I feel privileged that my legal career allows me to make a difference, not only to my clients, but to my community and my state. It’s been gratifying to step into leadership roles that give me the chance to help groups and causes about which I feel very passionate. Primarily representing privately held businesses and their owners, Martin Brown, Jr. counsels clients in complex business transactions. He handles matters such as the licensing of intellectual property, international commerce, mergers and acquisitions, and estate planning matters, including private foundation administration. Martin also advises organizations on the private placement of securities and the implementation of stock option plans for employees. He sat on the Board of Directors of Brown-Forman Corporation, an NYSE-listed company, for 10 years, and he draws on this experience to serve clients. Within the firm, Martin served on the firm’s recruiting committee and was the Nashville office’s HUGS and CARE coordinator. Martin has cultivated a wide network of strong relationships with people across Tennessee’s rich and deep cultural and civic landscape, serving as a trustee of Montgomery Bell Academy and a director of Nashville Public Radio and the Land Trust for Tennessee. Previously, Martin was a trustee of the Nature Conservancy’s Tennessee chapter, and a director of Nashville Public Television. He is a former director of Cumberland Region Tomorrow, a regional planning organization, and of Centerstone Mental Health Center. He currently contributes time as a member of the Economic Club of Nashville and the Nashville Capital Network. Martin gained insight into the judiciary by working as a law clerk for Hon. Boyce F. Martin, Jr., US Court of Appeals for the Sixth Circuit. 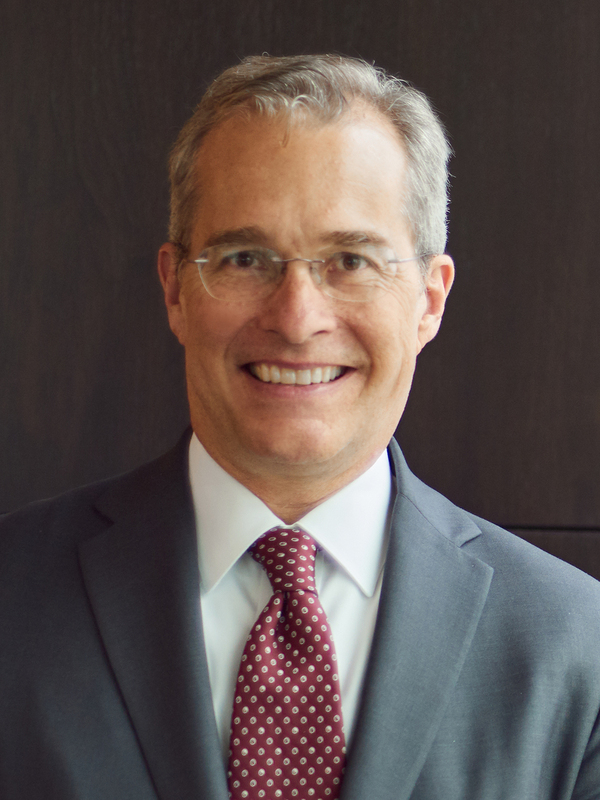 He is listed in Best Lawyers® in Corporate Law and in "Best of the Bar,” as published by the Nashville Business Journal.